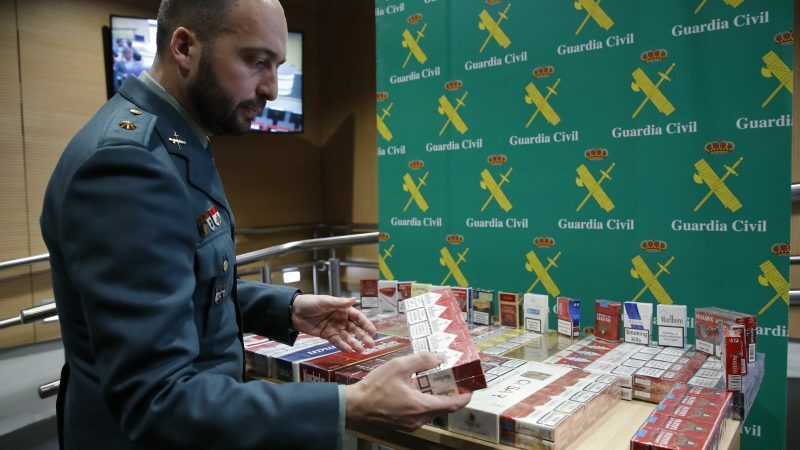 EU member states have not yet taken the necessary measures from the Tobacco Product Directive II to implement a track and trace system for tackling illicit tobacco trade, which risks creating disruptions in the single market, EURACTIV has learnt. 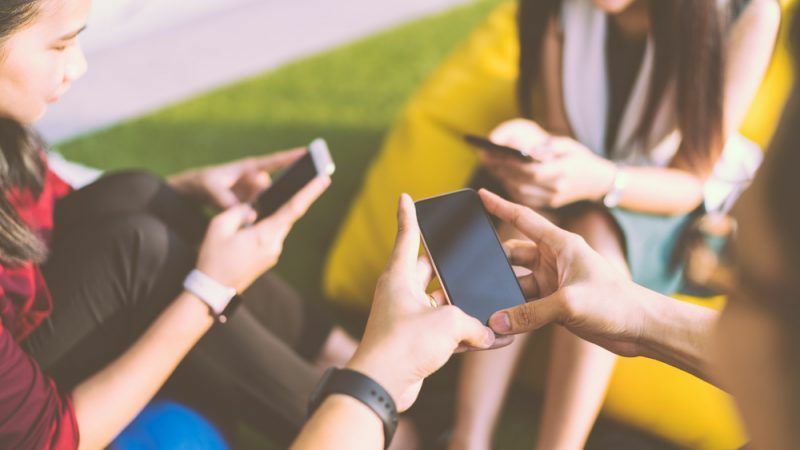 Social media and delivery services have become new outlets for organised crime activities when it comes to illicit cigarette trade, according to a new study that has raised eyebrows among EU policymakers. 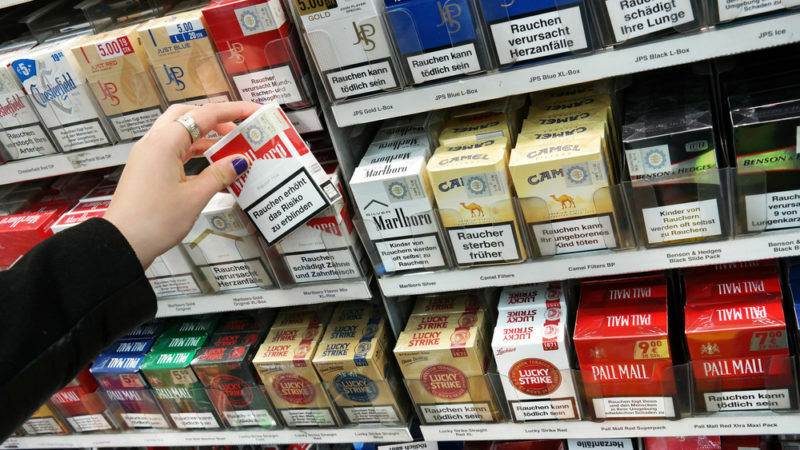 France and other countries that need help tackling the rising illicit tobacco trade should ask for assistance from the European Anti-Fraud Office (OLAF), according to Czech MEP Tomáš Zdechovský. 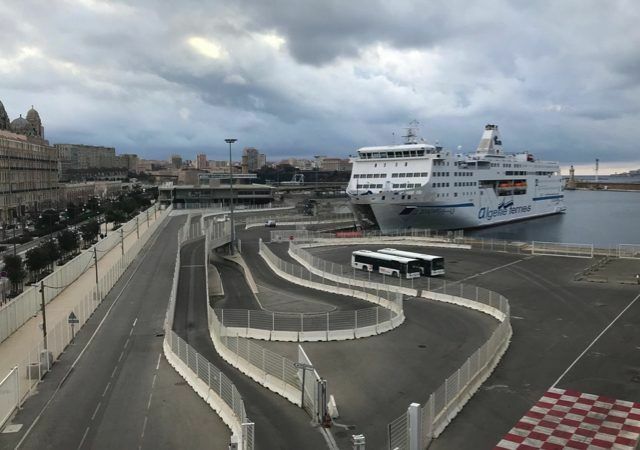 Like most big ports, Marseille has seen its fair share of crime and smuggling. 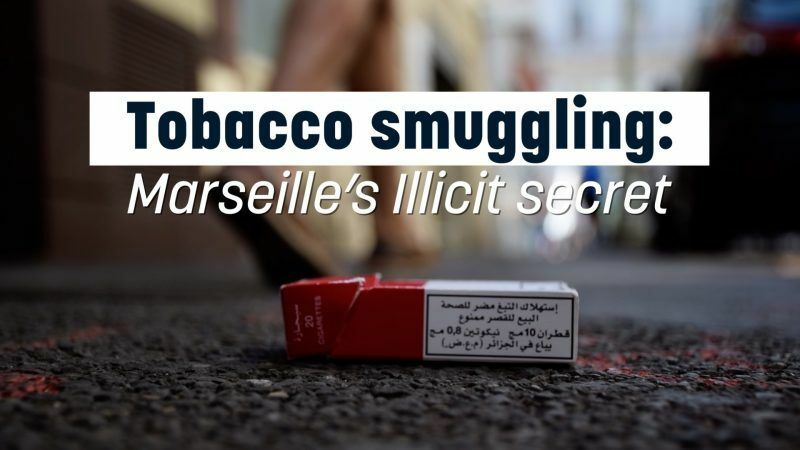 The latest trend, seen almost everywhere in the bustling Mediterranean city, is the sale of cigarettes smuggled from North Africa. 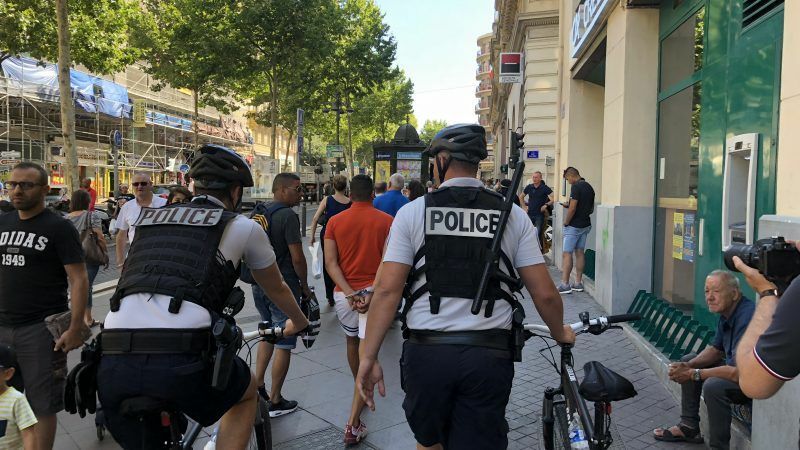 In the endless cat-and-mouse game with the police, smugglers seem to be winning, for now. 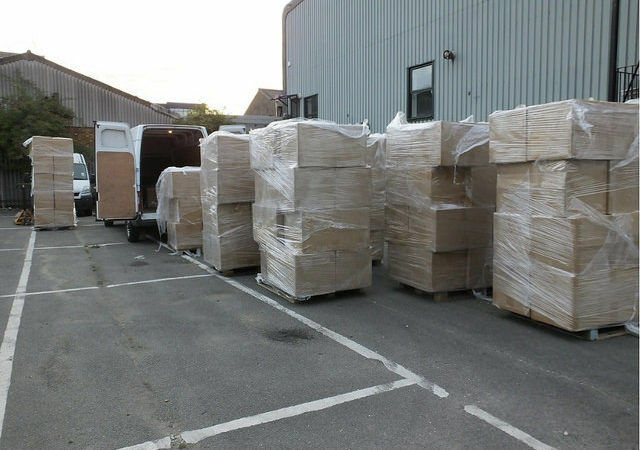 Europol’s annual Operation SILVER AXE III seized the largest-ever amount of illegal or counterfeit pesticides in Europe this week. 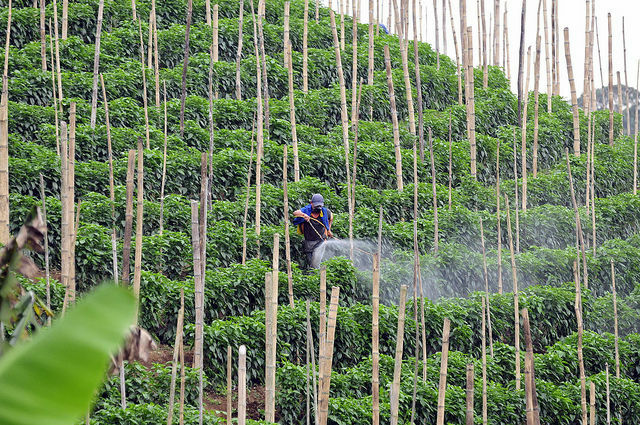 But the fact that such massive amounts of illegal pesticides are available has raised concerns about both the economic and health costs. 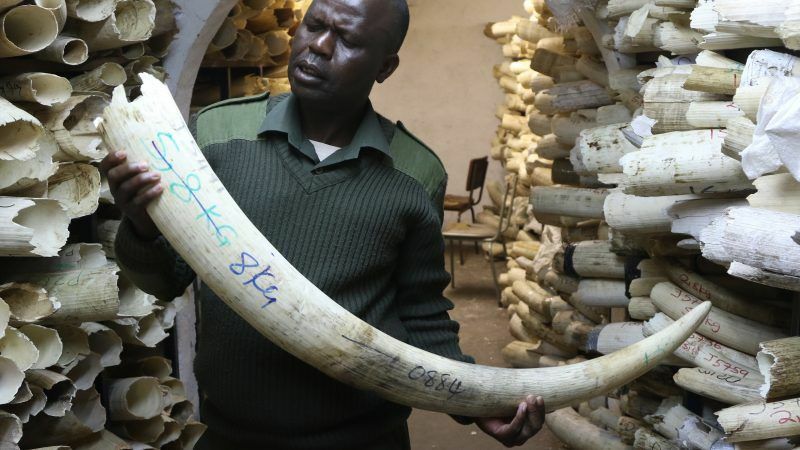 Almost three-quarters of all ivory sold legally in Europe is in fact illicit and comes from tusks of elephants that were killed after the 1990 ban on ivory trade, according to an investigation released on Tuesday (10 July). 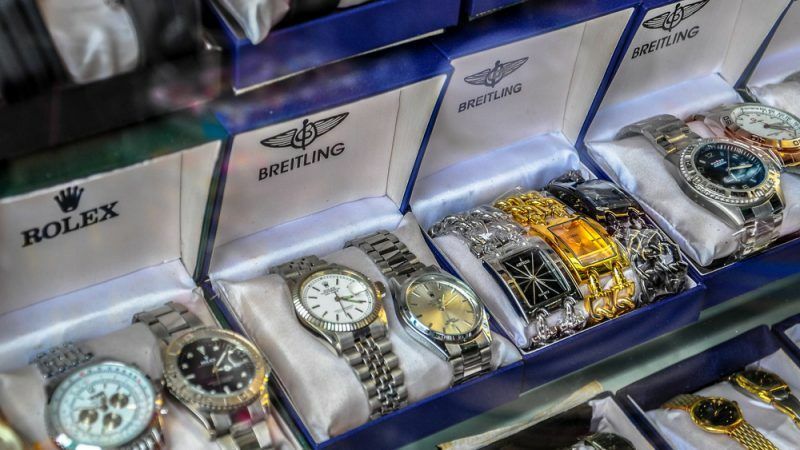 According to a study by the EU’s Intellectual Property Office, revenue losses generated by counterfeiting in Europe remain high. EURACTIV.fr reports. 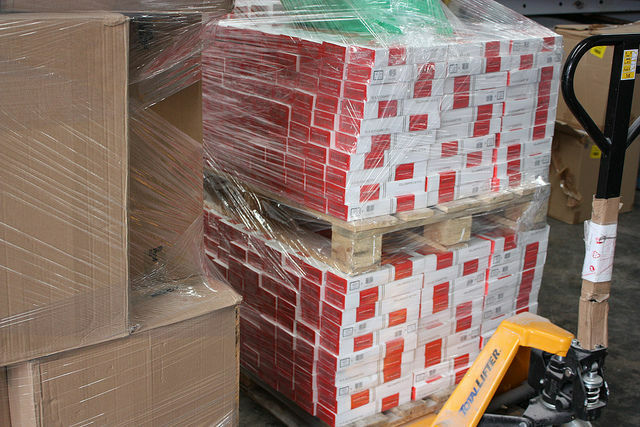 The volume of illicit cut tobacco in Europe poses a significant problem and is a growing market, Margarete Hofmann, Director for policy at the European Anti-Fraud Office (OLAF) told EURACTIV.com. 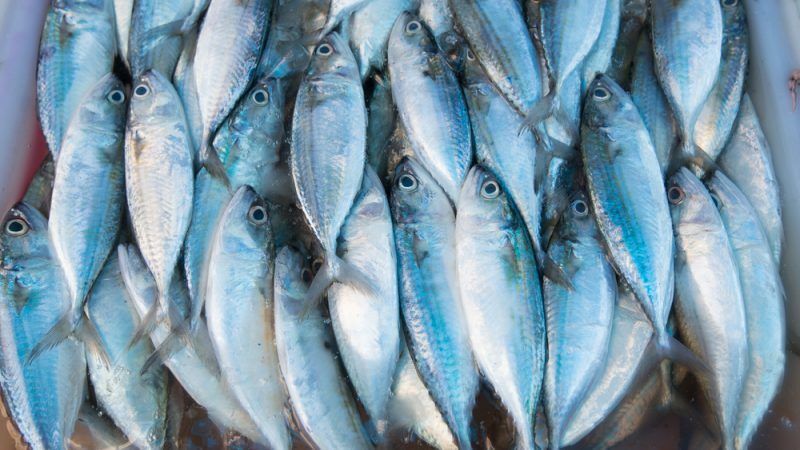 We are currently in the midst of the sixth mass extinction. We are losing plants and animals at an alarming rate and humans are to blame. 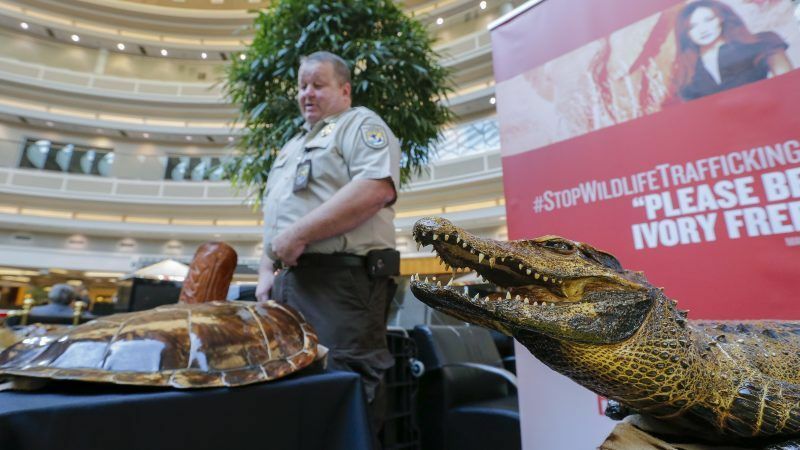 One of the most serious threats to biodiversity loss is wildlife trafficking, writes MEP Catherine Bearder. 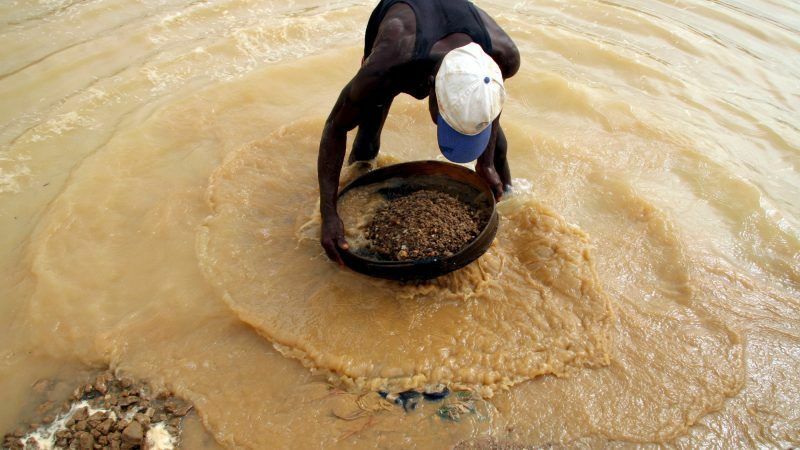 The fight against conflict diamonds has slowed down since the creation of the Kimberley process in 2002. However, with the EU at its head in 2018, the subject of corporate responsibility could come up in talks. 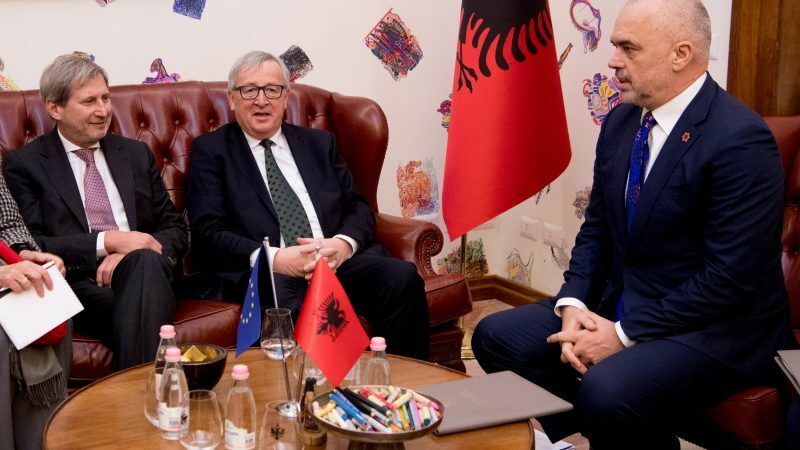 The rising illicit tobacco trade and particularly of the so-called cheap whites from Belarus to the EU will be discussed at the next EU-Belarus meeting on 19 December, an EU official told EURACTIV.com. 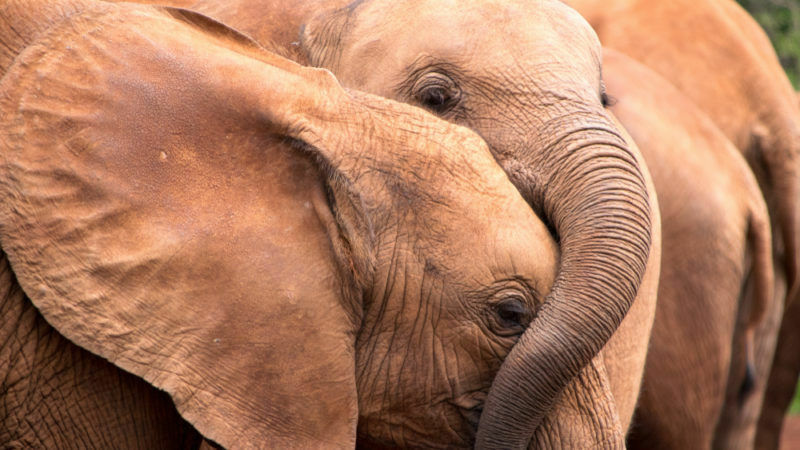 The European Union on Tuesday (5 December) donated €17.2 million as part of a €30m package to boost efforts in Eastern and Southern Africa to reduce the illegal killing of wildlife and the trafficking of related products. 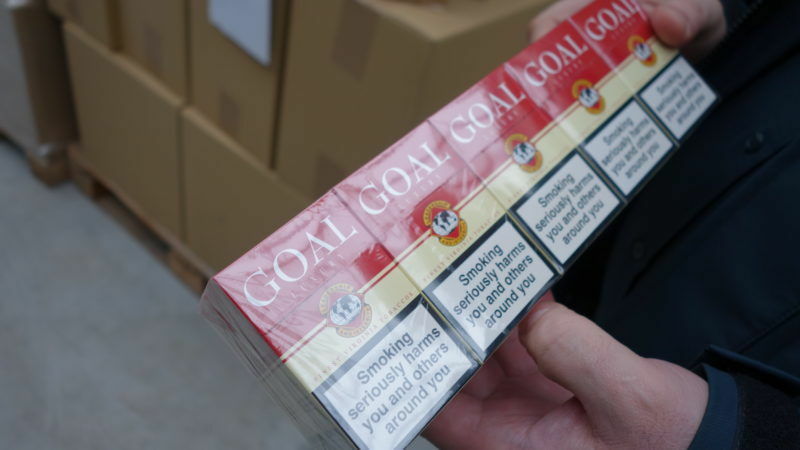 The tobacco industry is fuming at EU Health Commissioner Vytenis Andriukaitis following his statement that manufacturers are “silent” over illicit trade. 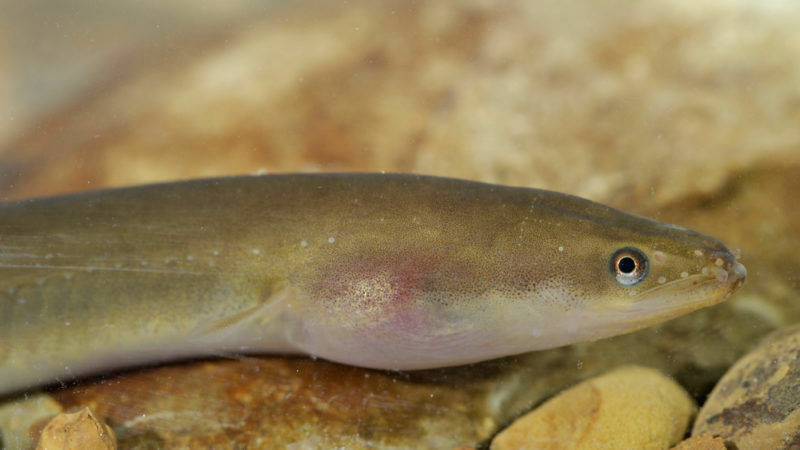 The European Commission has proposed a ban on eel fishing in the Atlantic, in an attempt to recover the dwindling stock of the European eel, a critically endangered species that is traded illegally by an industry that is worth millions of euros. 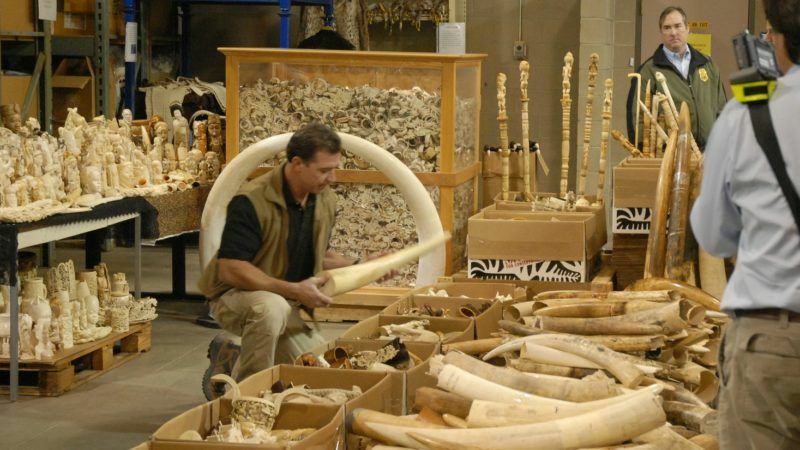 In May 2017, EU justice ministers decided that environmental crimes – including wildlife trafficking and waste crimes – would be one of the EU’s ten priorities for the fight against serious and organised crime during the 2018-21 policy cycle. Catherine Bearder evokes how this decision came to being. 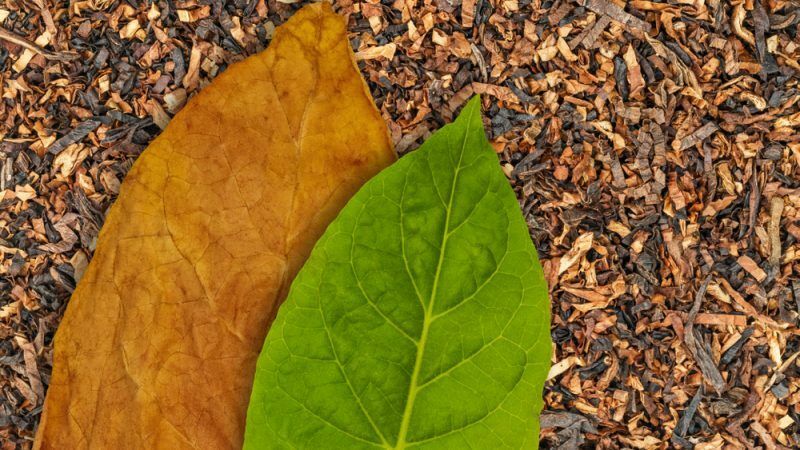 The European Commission’s proposal for a tobacco track and trace system is fully in line with the WHO Framework Convention on Tobacco Control (FCTC) provisions, as it gives control over the system to the member states and not the tobacco industry, a Commission spokesperson told EURACTIV. 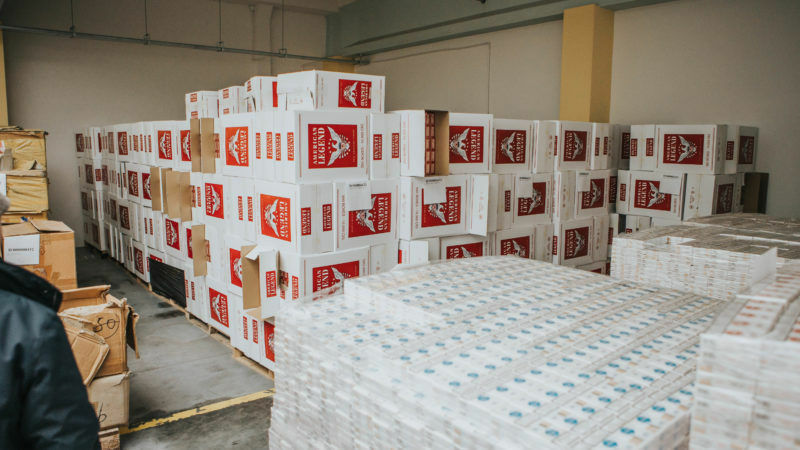 Illegal sale of fine cut tobacco is on the rise in Eastern and Southeastern Europe, depriving state budgets of millions of euros in unpaid taxes and causing concern in the EU's anti-fraud office, OLAF, and the European Commission. 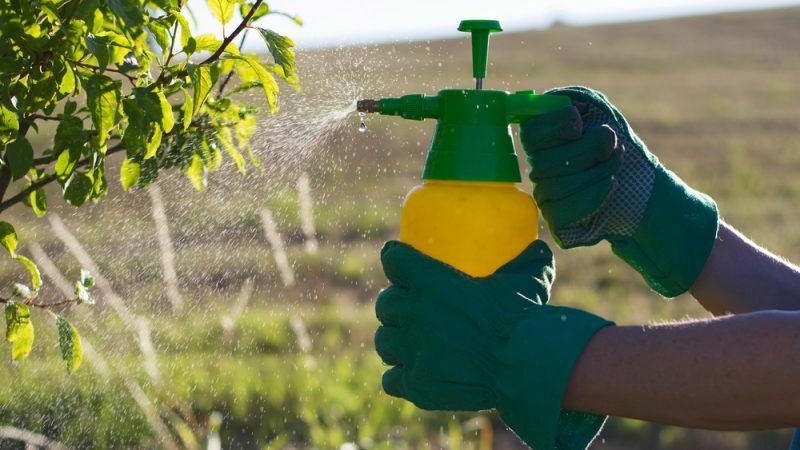 Greek Ministry of Rural Development and Food announced on Friday (4 August) that the customs office seized more than 700 kilos of illegal pesticides originating from Turkey. 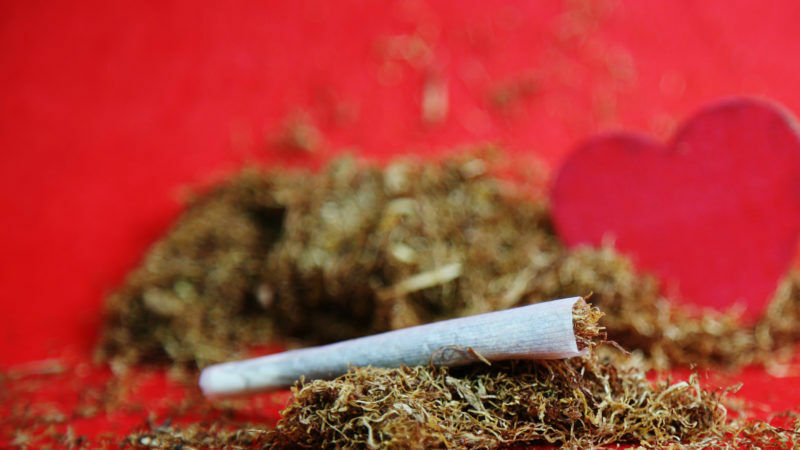 Plans to tackle the problem of illicit tobacco by using track and trace technologies are gathering momentum among European policymakers. But Juan Yañez warns that concerns about the type and timing of the technology need to be raised. 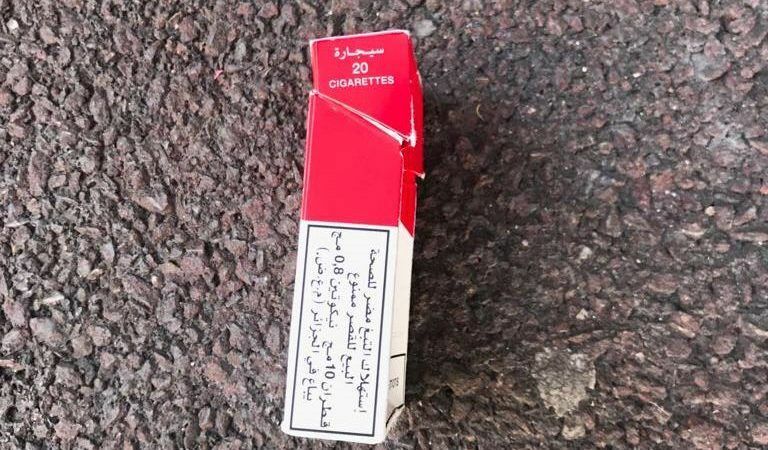 Several member states and the EU distribution sector have questioned the effectiveness of a recent European Commission consultant’s proposal on the future track and trace system of tobacco products.